Considered by many as the ultimate video converter and transcoder, HandBrake 1.0.0 has finally been released after 13 years of beta testing, with a bunch of new presets and support for more devices and file types. You can download HandBrake 1.0.0 for your Mac, Windows or Linux system for free, from the official website here. For those who aren’t familiar, HandBrake is an easy-to-use open source tool for converting video from nearly any format to a selection of modern, widely supported codecs. It can process the most common media files and DVD/Blu-ray sources that don’t have any type of copy protection. 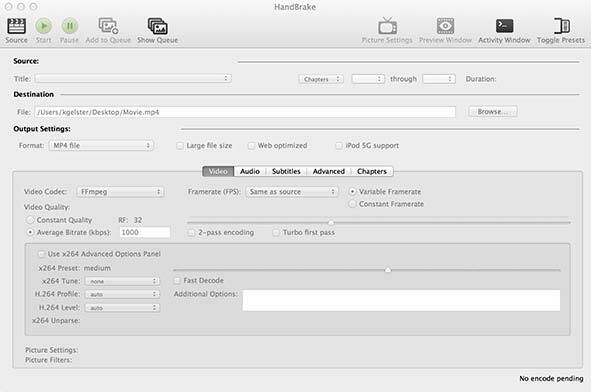 HandBrake version 1.0.0 is loaded with new features and bug fixes, with an overhauled preset department that features a new pile of presets for common devices.